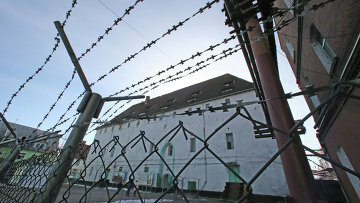 Russian court detains sixth defendants in prison torture case | Russian Legal Information Agency (RAPSI). MOSCOW, July 26 (RAPSI) – The Zavolzhsky District Court of the city of Yaroslavl detained Dmitry Solovyov, a junior inspector of the Yaroslavl Penal Colony One, suspected of involvement in torture of an inmate, over which a criminal case had been opened, the press-service of the court told RAPSI on Thursday. According to a representative of the court, five suspects have been detained as part of an abuse of office involving use of violence case, which is being investigated by the main directorate of the Investigative Committee. The crime may be punished by a prison term of up to 10 years.